Important information for policyholders in relation to the Brussels terrorist attack. On 22 March 2016, two explosions were reported at Brussels airport (Zaventum) and at Maalbeek metro station in the EU district of central Brussels. Go Insurance understand that flights in and out of Zaventum airport have been cancelled and that road and rail connections to the airport have been suspended. Belgium has increased its National Threat Level to Level Four of 4. 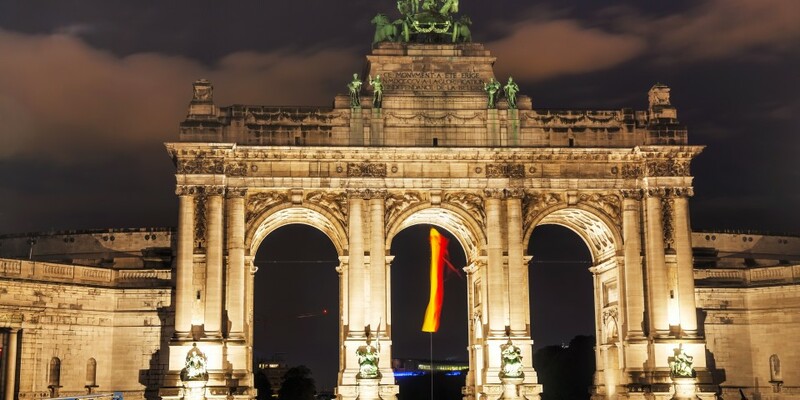 It is being reported that all public transport in Brussels has been cancelled as the country enters a declared period of mourning following the Brussels terrorist attack. The Australian government has urged Australians in Brussels and surrounding areas to remain vigilant, avoid public areas if possible, follow the instructions of local authorities and also stay up-to-date with media reports. The Australian government has lifted their official travel advice to Level 4 of 5 ‘Reconsider your need to travel’. Travellers in Belgium or those planning to travel to Belgium are also advised to register their travel with Smart Traveller. There is provision within the policy to cover policyholders if they are injured as a result of terrorism. If you are in Belgium and have been injured in the Brussels terrorist attack, please contact us for assistance. Subject to relevant terms and conditions, Section 1 will respond to compensate the policyholder for additional travel expenses incurred to curtail the trip (and a proportionate refund of unused arrangements) as the current DFAT warning has been increased to Level Four ‘Reconsider your need to travel’. In the event of travel to Brussels and surrounding areas, the policyholder must act as a “prudent uninsured” and proceed on the most economical basis to minimise their loss. We therefore suggest in the first instance you liaise with airlines and associated travel providers to reschedule travel arrangements / obtain refunds as appropriate. there is provision within the policy for amendment costs or reimbursement of irrecoverable payments made in the event of total cancellation (Section 1) due to the Brussels terrorist attack.